Huge Savings Item! Free Shipping Included! 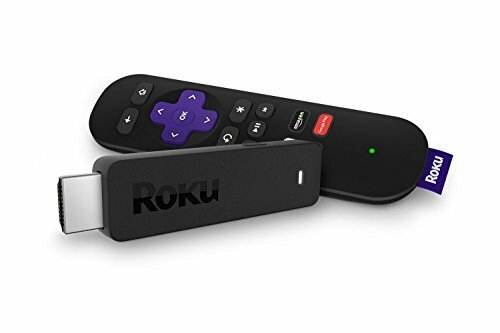 Save 13% on the Roku Streaming Stick (3600R) | Portable HD Streaming Player, Quad-Core Processor, Dual-Band Wi-Fi (Certified Refurbished) by Roku at Home Entertainment Centers Online. MPN: 3600R. Hurry! Limited time offer. Offer valid only while supplies last.